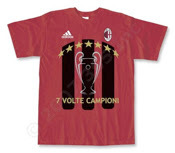 The moment all football fans revel in every four years. No. It's the reveal of the adidas 2010 World Cup South Africa football. 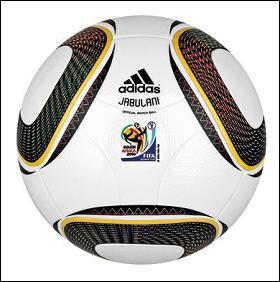 The "Jabulani" is the "roundest ball ever according to adidas. The eight-panel football name means "to celebrate" in isiZulu. Get the first look at World Cup ball | The Sun |Sport|Football.